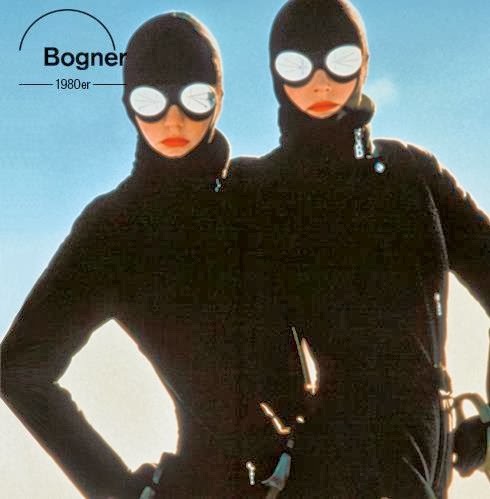 Usually when you think of German fashion there are very few names that have made the history of costume, but among them there is BOGNER, the high-end sports brand founded in the 30s by the Nordic skiing world champion Willy Bogner, who together with his wife Maria Bogner invented the sports fashion. 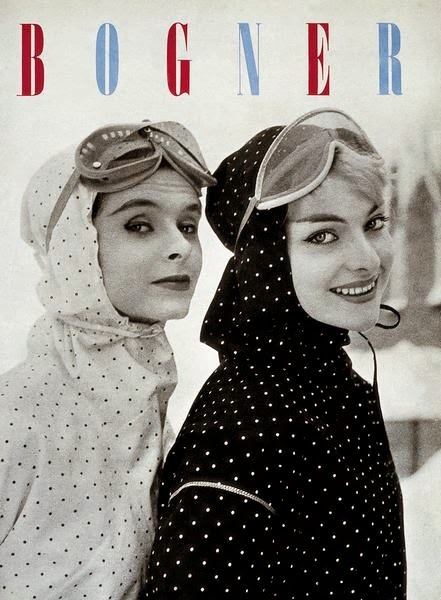 The history of the brand and the personal lives of its protagonists are inevitably intertwined with the most luxury ski slopes, the cinema industry and even the Dolce Vita. 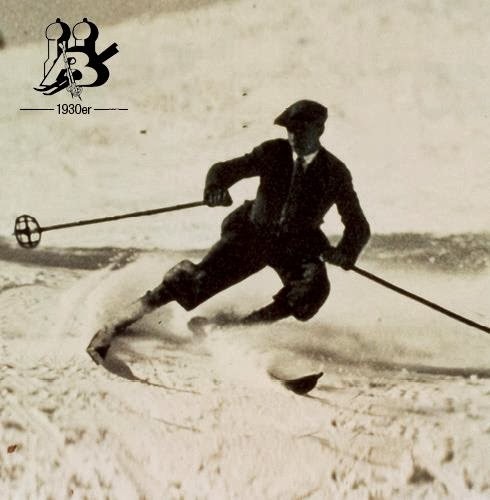 All began in 1932 when the Nordic ski champion Wilhelm Bogner, also known as Willy, decided to open a sportswear shop in Monaco. In 1936 he dressed the German national team at the VI Olympic Winter Games in Garmisch-Partenkirchen, starting a strategic partnership that will last for all the 17 editions. 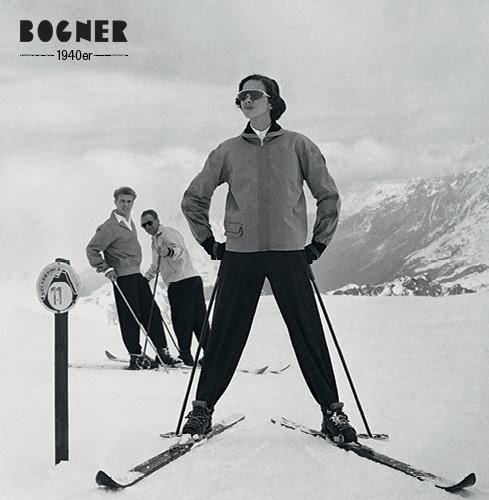 In 1937 Willy Bogner married Maria Lux, a very talented woman with a great sense of style who re-designed the male ski suits emphasizing the waist, turning them into a real fashion item. 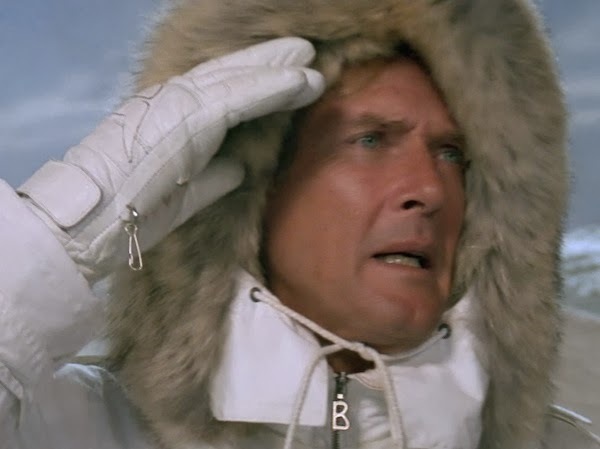 The rise of the brand is abruptly interrupted by the Second World War, but in 1948 the Bogners organize a fashion show in Munich where debuts the new item designed by Maria, a windbreaker jacket with hood, front zip and elastic bands at the waist band. That moment marked the birth of the sports fashion. 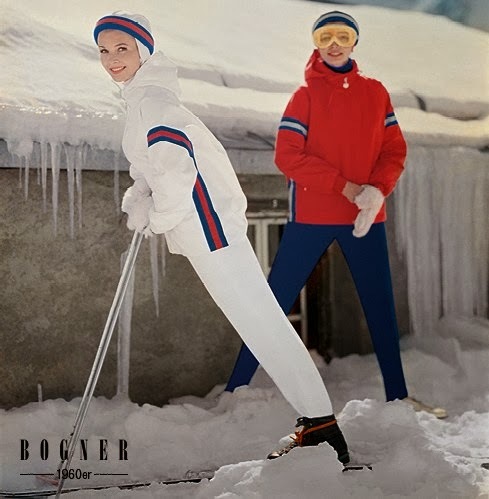 The most prestigious fashion magazines of the world begin to talk about the phenomenon and even the stretch pants that Mary had designed for herself, become the must-have of the ski slopes worn by stars such as Marilyn Monroe, Jane Mansfield and Liz Taylor. 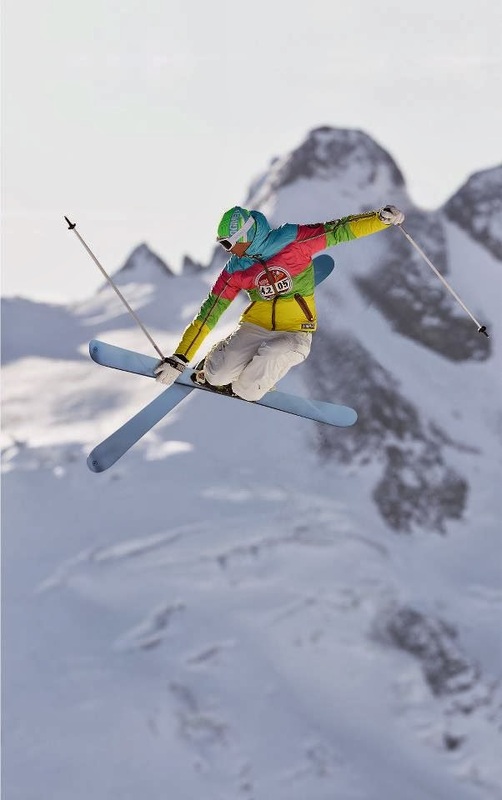 The 50s were the years of the business expansion and soon Willy Bogner junior, the youngest of 3 children, follows in the footsteps of his father becoming a ski champion at only 16 years old. 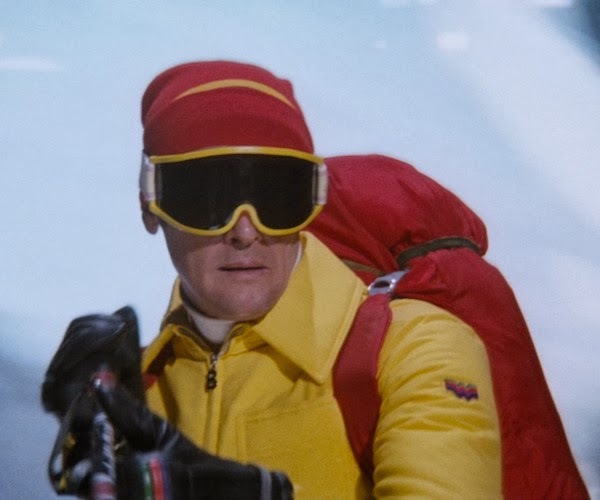 Later he begins to work for the family business as a photographer and in 1964 he films Skifaszination, a film which emphasizes the beauty of alpine skiing with amazing choreographies on slopes made by several ski champions wearing Bogner suits. 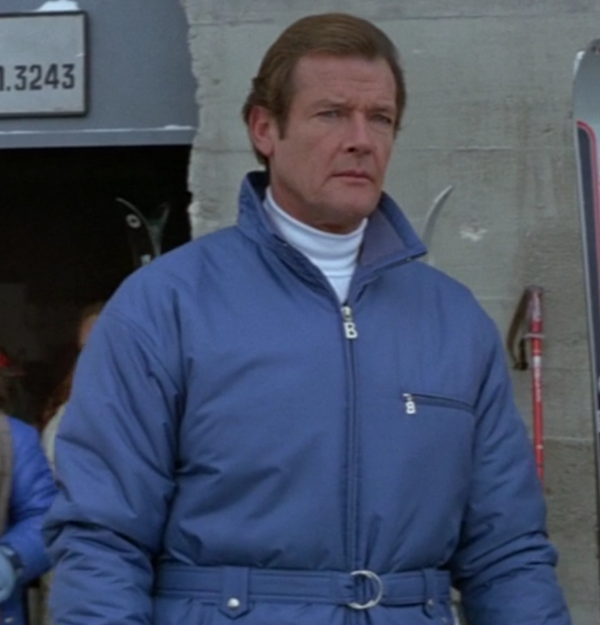 However, the real breakthrough for Willy jr. came with the James Bond movies for which he realizes all the shootings on skis, holding the camera at the knees following the secret agent in 3 different films of the 007 series. Time goes by but Bogner style is always forward, Maria never looks back. She always tries to balance style and practicality and in the 60s she designs the famous Nancy skirt which hides the belly bulge thanks to its strategic frontal pleats and huge side pockets. The Nancy skirt will become one of the Bogner’s bestseller for the following 15 years. 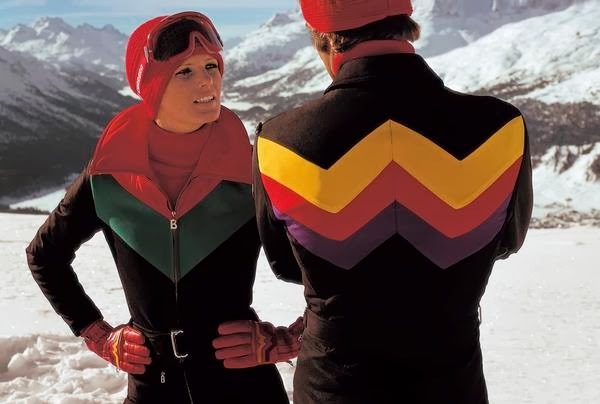 The 70s marked another turning point for Bogner: Willy jr. presented his first collection, Formula W, writing the new style codes for the ski suits using high-tech materials which allow him to design a super slim fit silhouette. 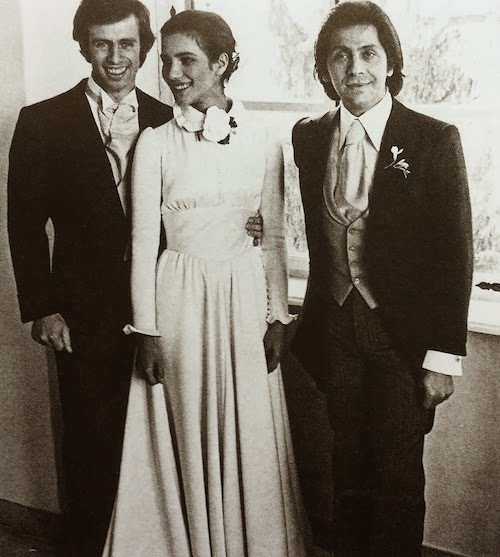 On December 1972 Willy jr. marries Sonia Ribeiro, a charming Brazilian girl, who went to Rome to follow her sister, the movie star Florinda Balkan. She lived the dolce vita dream and worked as a model in the atelier of Valentino Garavani where she was noticed by Maria Bogner, who decided to take her to Monaco for the Bogner advertising campaign. Sonia’s style and charisma conquer the whole family and in 1979 she succeded Maria becoming chief designer. 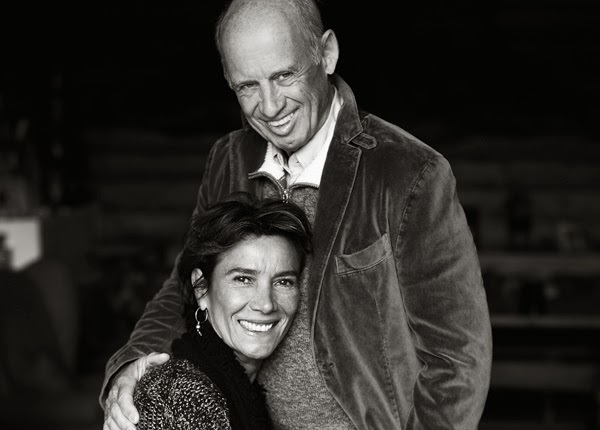 With Willy jr. they form an unbeatable duo and expand the family business to this day with new lines: Bogner Fire+Ice, featured by a more casual and youthful spirit; and Sonia Bogner (1992), the chic women’s clothing line which reflects the elegance and style of Sonia herself. 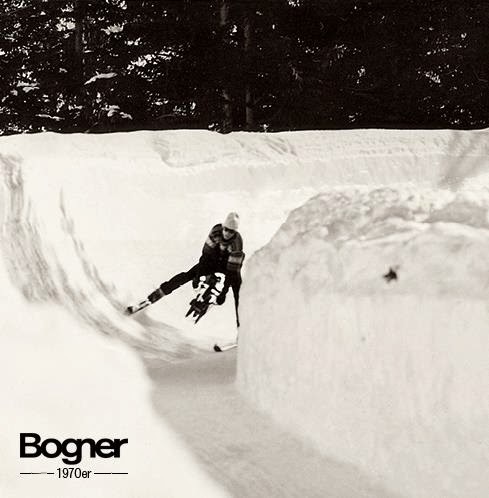 Thanks to the high quality of the garments that since 1932 have made famous the small company of Willy Bogner, thanks to the continuous research and experimentation with warmer and lighter high tech materials and thanks to the 80 years of experience in the sportswear fied, Bogner is the only worldwide top brand that can proudly claim the invention of sports fashion. Questo blog sta diventando la “Wikipedia della Moda”. sarebbe bello cercare di recuperare brand, aziende e nomi che hanno fatto della moda una storia e la storia della moda! Post bellissimo, di gusto e con tanta informazione. 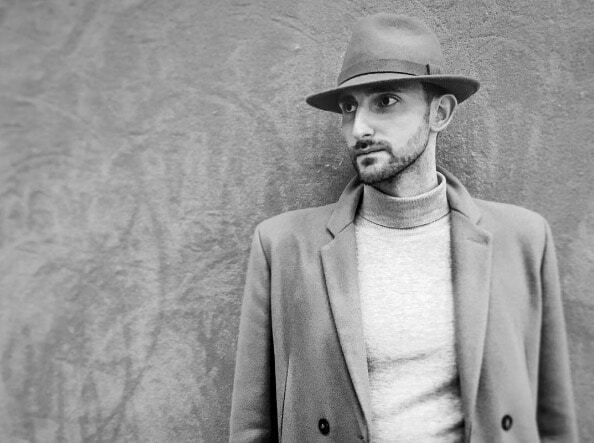 Grazie Alessandro. amo le immagini vintage che hai utilizzato. Ti ringrazieranno i patiti del fashion germanico (chi???) per la rilevanza data loro! Non conoscevo Bogner e so che ti farò raccapricciare. Mi ha fatto piacere però scoprirlo grazie al tuo racconto che racconta le tappe salienti di questo marchio. Inoltre, hai ragione su una cosa: sugli stilisti tedeschi pochi sono i nomi che mi vengono in mente. Bravo, bellissimo articolo. A dire il vero il nome Bogner non mi era nuovo ma onestamente non avrei mai saputo contestualizzarlo. Adesso ho le idee decisamente più chiare. Bellissime le immagini di archivio e anche il video. Stupenda Sonia Ribeiro. Sono contenta di essere tornata qui, felice di poter apprendere cose nuove. 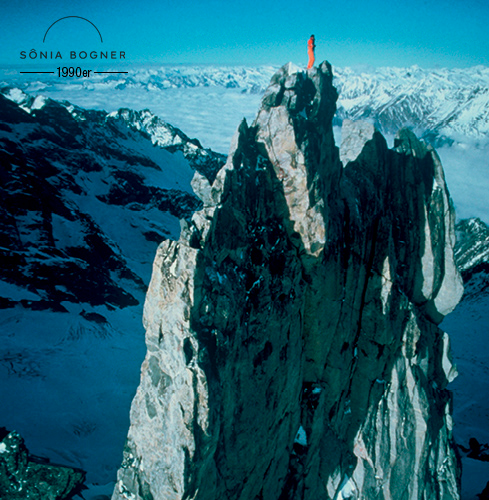 Maria Bogner inventò il concetto di moda sportiva? Ora conosco meglio tutto! Grazie. Per la cura. Di tutto. Sai che non sapevamo che Bogner producesse ancora??! Si in effetti il panorama tedesco non offre molti grandi nomi al momento..anche se è in forte espansione! Come erano belle le compagne pubblicitarie di un tempo??! Conoscevo Bogner, ma non avevo mai approfondito la storia del brand, decisamente interessante! Una storia del brand eccezionale, ben scritta e soprattutto che non ti fa annoiare dopo il primo rigo. quante informazioni, sul tuo blog non si finisce mai di imparare! 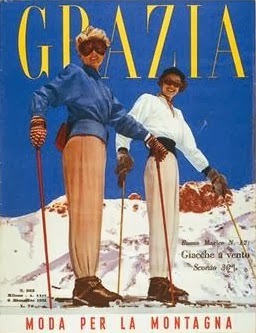 Non sono una grande fan della moda sportiva in quanto io e lo sport viviamo su due rette parallele destinate a non incontrarsi ma queste foto vintage sono uno spettacolo: quella con i giacchetti a pois è adorabile! Such a cool brand, I didn’t know it, but for sure i’ll keep an eye on it! thanks for sharing!